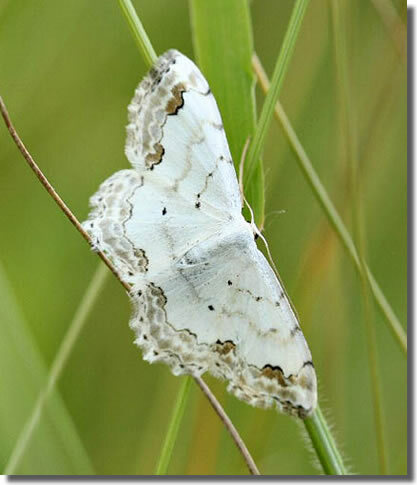 Notes: Nationally scarce (Na) in calcareous grassland and downland, in scattered locations in southern England. In Hampshire there remains just the single record, from Abbotstone Down, North Hampshire, in June 1960. Not recorded from the Isle of Wight to date. Wingspan 23-26 mm. Fairly unmistakable. Larva feeds on Wild Thyme and Wild Marjoram.